The Rockland Community College Athletic Department is pleased to announce the 2012 class of Sports Hall of Fame Inductees. Festivities will commence on January 21, 2012 at 7pm at the Italian-American Social Club in West Haverstraw. The admission price of $50 includes hors d’ouvers, cocktails, salad, pasta, prime rib, coffee, dessert and dancing. For reservations or more information please call the RCC Athletic Office at 845-574-4452 or 4512. 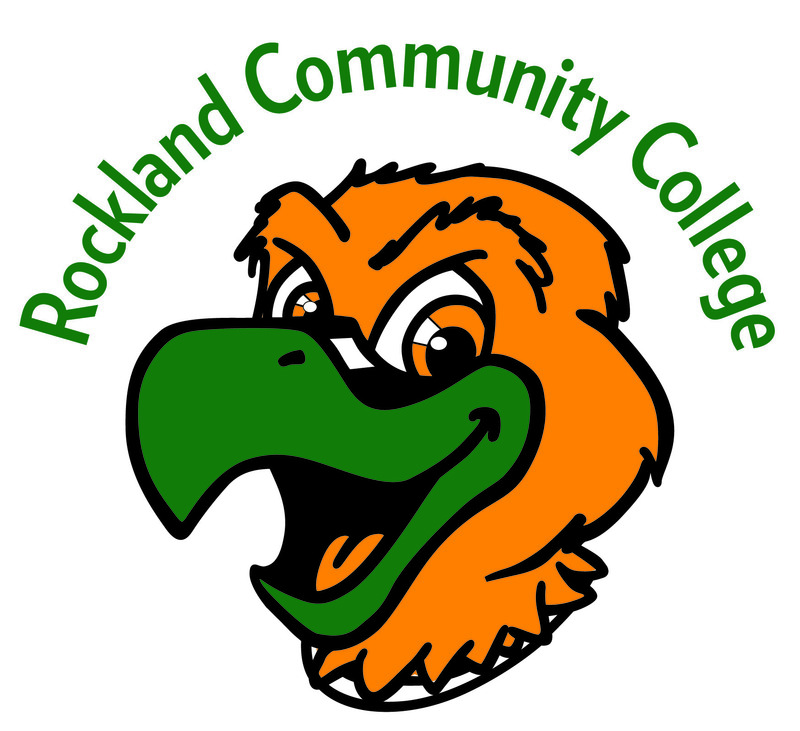 Joe Romano was a force on the wrestling mat for RCC when the program was still in its infancy. In 1962 he advanced through the Regional Tournament and finished second. He finished third in 1963. He was a two-year team captain on the wrestling squad and was the soccer team captain in 1963. After serving the nation in the United States Navy, the Montvale (NJ) native came back to Rockland and took a teaching position at the Clarkstown Central School District in 1971. Two years later, he began an illustrious teaching and coaching career at Goshen High School. When he retired from coaching in 1985, his Gladiator teams had won several championships. His 1980 and 1984 teams reached the New York State Tournament with the 1980 team reaching the semi-finals. He compiled an amazing 110-10-2 coaching record, which resulted in the Goshen School District renaming its soccer field in Romano’s honor in 2010. Tom McNamara played baseball for the Hawks and was a 1985 All-Mid Hudson Conference selection. He then attended Dominican College where he helped the Chargers to NAIA District titles in 1986, 1987 and 1988. In 1988 he was an NAIA All-American. McNamara was signed by the Seattle Mariners and played one season for the Bellingham Mariners. He was also inducted into the Dominican College Sports Hall of Fame as a member of their first class. Following his playing career, McNamara continued his involvement with the game by joining the Hawks coaching staff. Working under head coach Dan Keeley, McNamara helped guide the Hawks to the 1993 NJCAA World Series. He left RCC after three seasons to take a position with the Seattle Mariners. He worked as an area scout for the Northeast region from 1994-2000. After spending two seasons with the Milwaukee Brewers and five years with the San Diego Padres organizations, he returned to Seattle and is now the Director of Amateur Scouting for the Mariners. Lucia Lopez-Patterson was two-sport standout at Rockland Community College from 1985 to 1987. In her freshman year on the softball diamond, she led the NJCAA in batting with a .627 average and a .966 slugging percentage. She collected 32 RBI and had four home runs that same year. Lopez-Patterson was also a catalyst on the women’s soccer team for two seasons. Jack Watson is currently a Professor of Sport and Exercise Psychology and Chair of the Department for Sport Sciences at West Virginia University. Before attending the University of Virginia, and competing on the UVA golf team, Jack attended Rockland Community College from 1988-1990. He excelled on the RCC Golf team and qualified for the NJCAA National Championship twice, finishing second in 1990. In 1990, he was named an NJCAA All-American. Also in the same year, the Hawks finished the season ranked third in the final NJCAA polls. Palmer was a member of the 1993 men’s soccer team that won the Region XV Championship and advanced to the NJCAA Tournament. The 1993 season ended with the nationally ranked (No. 8) Hawks boasting an 18-1-0 record. Palmer capped his two-year Rockland career by garnering a spot on the All-Mid Hudson Conference First Team and the All-Region XV Second Team. After graduation, Palmer attended St. John’s University and played two seasons of varsity soccer. Most notably, he was a member of the Red Storm’s 1996 team which captured the NCAA National Championship. He is now the Assistant Men’s Soccer Coach at Adelphi University after spending seven years as an assistant coach at St. Francis College in Brooklyn. Also at the dinner, the Athletic Department will also present the Dr. Cliff L. Wood Service Award. The award, now in its second year, is presented to an RCC graduate who exemplifies outstanding community service. Since 1960, SUNY Rockland Athletics has produced 51 National Junior College Athletic Association (NJCAA) All-Americans and more than 50 former student-athletes have become coaches after their playing careers.